Customers are looking for a product or service like yours everyday. Know what makes them choose the competition? It’s how they’re influenced, and their perception of your business over the others available. Consider this scenario - a potential customer is in need of a product or service you offer. Unless they have a favorite place to go already, most will either ask their personal network of friends and/or family for a recommendation, or they’ll search for a solution themselves. This is the cycle that happens millions of times each day. With about 88% of consumers trusting online reviews as much as personal recommendations, most savvy business owners understand the importance of reputation management and how online reviews can affect their brand, along with sales. Not only does the amount of online reviews matter, but the overall number of them and average rating are also important signs to most consumers. Even if you have a few recent reviews, the frequency that they’re acquired is almost as important as how fresh they are. 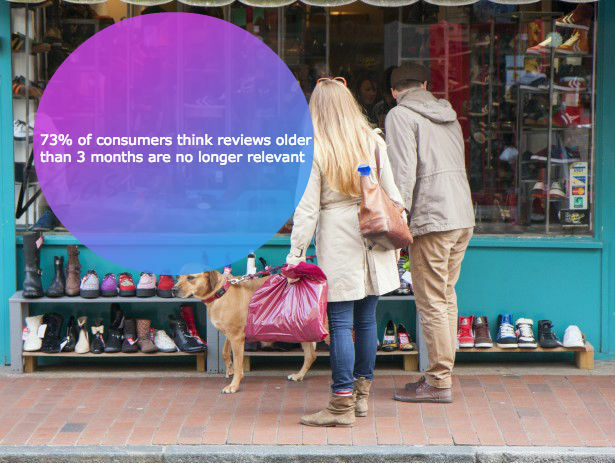 With 73% of consumers believing that reviews older than 3 months are no longer relevant, it’s essential that you not only manage your reputation, but keep a steady stream of fresh reviews. Part of review management is more than monitoring or inviting, but engaging with customers that may have left negative sentiment on a review. How you handle this is seen by others. It’s important to reply to almost every review, good or bad. In situations where a customer was dissatisfied, how you go about responding to negative reviews is known to affect others in reading them and their decision to do business with you. You should also know that online reviews affect local search and SEO, which are another primary channel for customer acquisition. 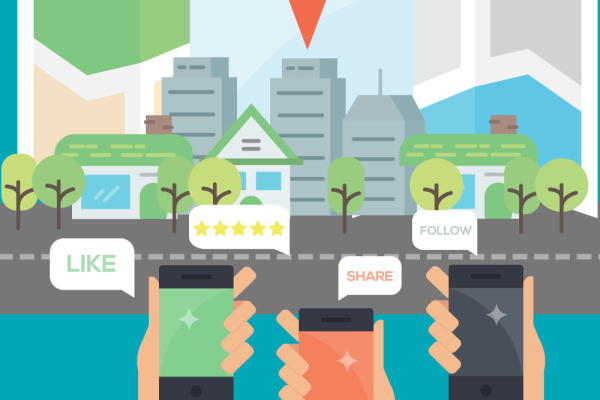 While there are a number of factors and signals to SEO, online reviews definitely impact local search. The quantity and overall ratings are just a few of the signals considered. When it comes to business, many experts will tell you that your brand is the most valuable asset you own. In some cases, it can represent the best of something for a local market. The best bakery, the best place to get a car, the best place for dinner? While lots of hard work goes into building a reputation, it’s important to remember that your brand is not what you say it is. It’s what they say it is. For those new to your brand, your reputation and first impressions are often influenced by online reviews or social media and what others have to say. 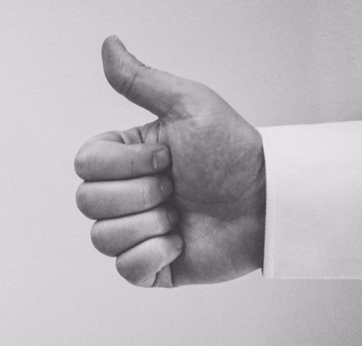 To help manage what’s said about your business, ensure the customer experience is as positive as possible and aim to not just meet but exceed expectations. Doing so, you’re much more likely to see positive sentiments within reviews, and have more control over reputation management. Word of mouth has it’s rewards, but you have to earn it.